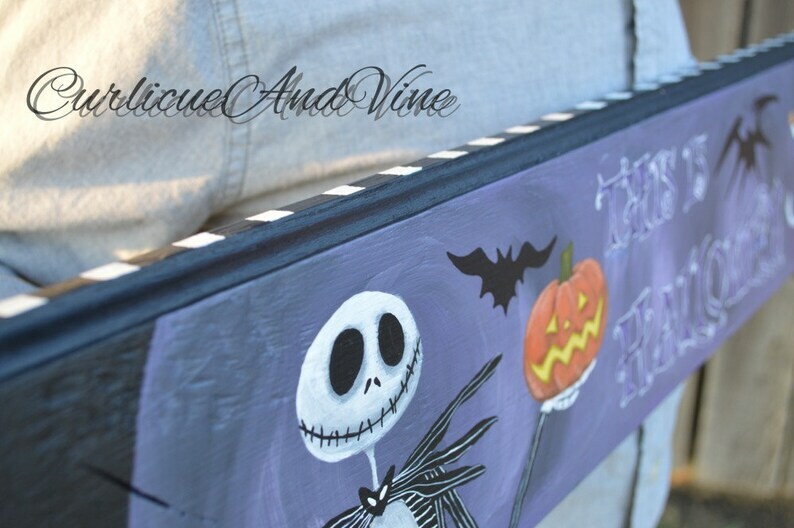 This is a Nightmare Before Christmas inspired piece of pallet wall art that is made of upcycled pallet wood and can be used as Halloween decor or simply another piece for the avid Jack Skellington collector. This one of a kind piece of art is base coated in black with white stripes along all edges. A hand painted scene that includes, Mr. Skellington, Zero and a couple of creepy bats are on the front of this particular sign. This treasure is then sealed with a matte finish that will last for years to come. A great piece for your Halloween collection, birthday or holiday gift. 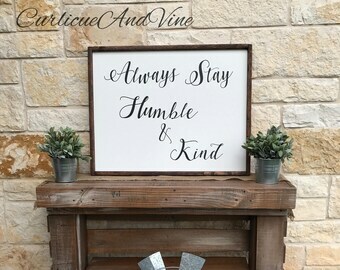 Each sign CurlicueAndVine creates is completely handmade. Our double team consists of My crafty Husband, Albert, whom is responsible for the creation of each wooden sign or piece of furniture. I am responsible for drawing each design, then making it come to life with paint!! No stencils or vinyl are ever used, every design is completely hand painted. Each sign comes ready to hang with a sawtooth or wire hanger and is Artist signed and dated. A UNIQUE PIECE: Please keep in mind that no two completed pieces of work are identical. Due to the nature of reclaimed wood, every piece of work will have it’s own unique character. To include the texture, knots and grain of the wood. 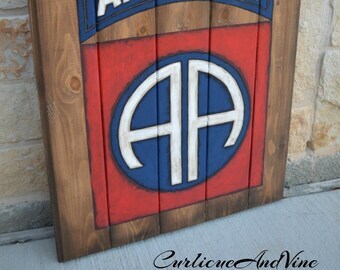 Overall dimensions of the finished piece may vary slightly, as well as a difference in the number of pieces of wood that may be used to create each sign. All photos listed are examples of completed work, which give you an overall feel for the quality of work. THANK YOU FOR STOPPING BY CurlicueAndVine!! I am EXCITED for the many new items to come..... keep an eye out! Save me as a FAVORITE :) Have a great day!! Looks even better in person!! 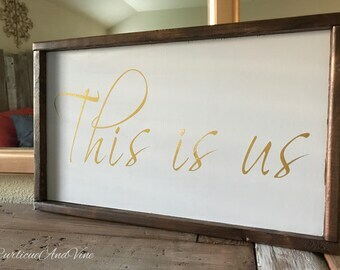 Can’t wait to have our guests sign it at our wedding! 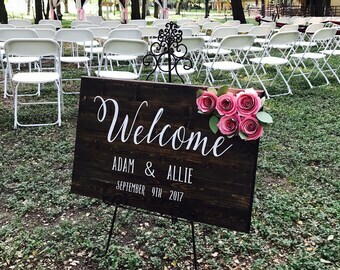 Awesome sellers and would definitely recommend them to anyone looking for something unique for their wedding! WOW!!!!! We absolutely LOVE this spectacular chair! Everything about it is perfect. The masterful chair, the paintings, and the finish are just beautiful! Thank you so much for this treasure. We gladly accept payments through Direct Checkout through Etsy or PayPal. Work will begin on your order once payment is made. Before processing your payment, please be sure your address is correct. This is where your order will ship. If you'd like the item(s) shipped elsewhere, just make a note of that when purchasing. Due to the nature of Our business, MADE TO ORDER, All sales are final! If there is a problem with your order, please contact Us, as We are happy to work with you. Please inspect your order upon arrival. Contact Us immediately to report any discrepancies with your order. In the event there is an error and it is by fault of Curlicue And Vine, We will be more than happy to make any corrections required to make it perfect at our expense. Unfortunately, once we have started to paint an order, we cannot offer a refund for a cancelled order. Shipping costs, however, will be reimbursed if the sign has not yet shipped. Curlicue And Vine is NOT responsible for uninsured packages. We insure ALL packages unless it is not offered by the courier. If your order arrives damaged, please be sure to contact Curlicue And Vine as well as email us photos of the damaged item(s) including photos of the damaged packing. Please do not discard the shipment until further notice as an inspection by FedEx or USPS may be required. We will assist you in filing a claim for the damaged or lost item. If you are placing a last minute order or would like to request a RUSH ORDER, please consider purchasing the ‘RUSH ORDER SERVICE’ as this will guarantee an on time arrival if an item(s) needs to be in your hands specifically before the advertised production time. Our production time is 2-3 WEEKS from your order date on most of our signs. For our larger items, rocking horses & furniture, please allow up to 4-6 WEEKS. Please plan on your shipping date being 2-3 weeks for signs and 4-6 weeks on rocking horses and furniture from the day payment was received. USA & CANADA: Orders ship through FedEX (Ground) & USPS (Priority). ALL orders are insured. Our smaller items (signs) are usually shipped USPS Priority. We ship with FedEX Ground for the larger items. INTERNATIONAL SHIPPING- We ship USPS First Class International which can take 10-20 days after it has been shipped, depending on where it is going. We insure ALL packages when it is not offered by the courier. All Customers are provided with a ‘Delivery Confirmation’ as well as a tracking number for the shipped item once it has been labeled and shipped.